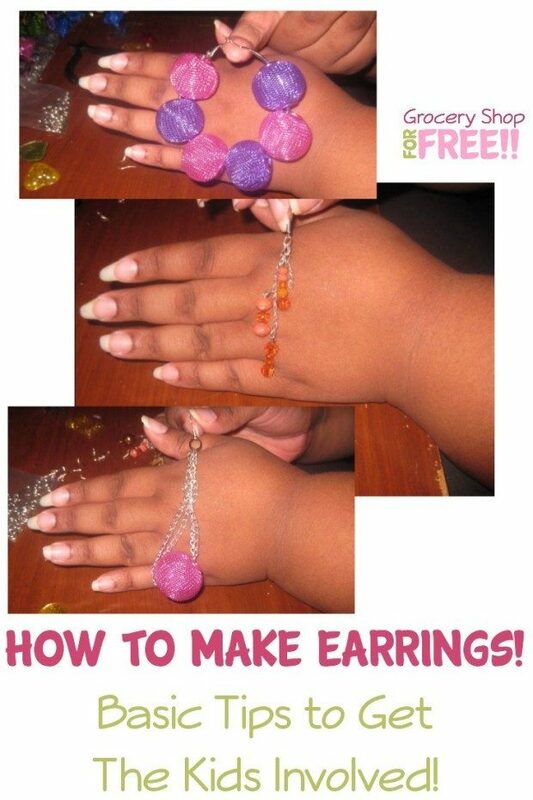 How To Make Earrings! Basic Tips to Get The Kids Involved! You are here: Home / DIY / How To Make Earrings! Basic Tips to Get The Kids Involved! T is back with another fun DIY project! This one involves the kids! 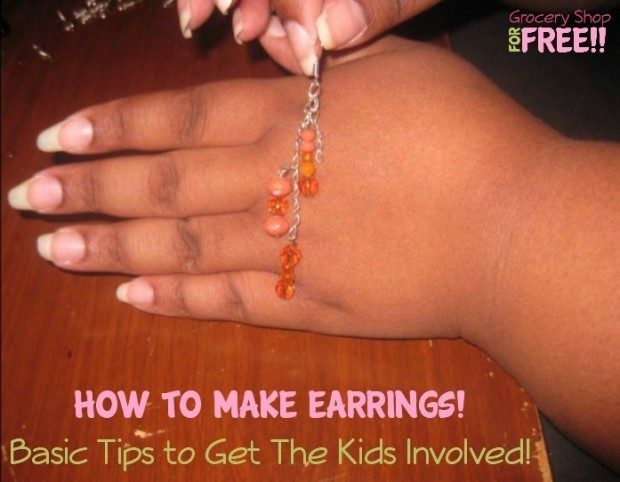 This is a basic tutorial that is so easy a child can create these earrings in minutes. My daughter is helping with this one so she will be making most of the jewelry.